Would you like an overload of info on the new Volkswagen e-Golf? These multiple videos will provide you with more info on the e-Golf than you likely care to know. 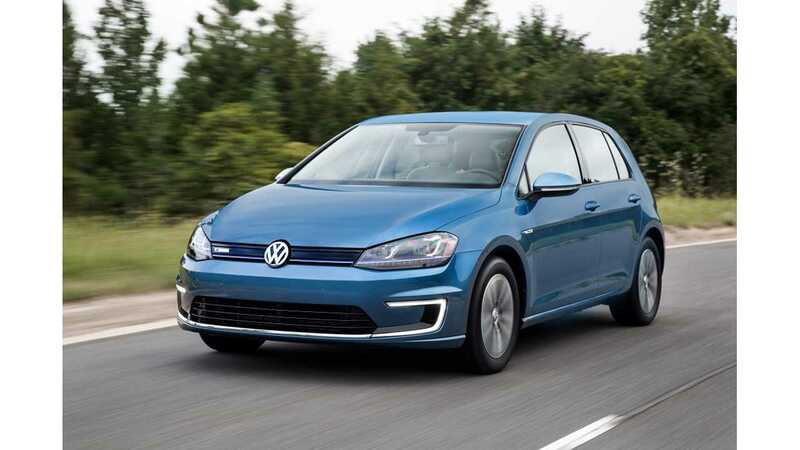 If you are looking for some specs on the e-Golf, click here.  The first video discusses different driving and regenerative braking modes. Check out this e-Golf commercial. e-Golf is 2015 Motor Trend Car of the Year. 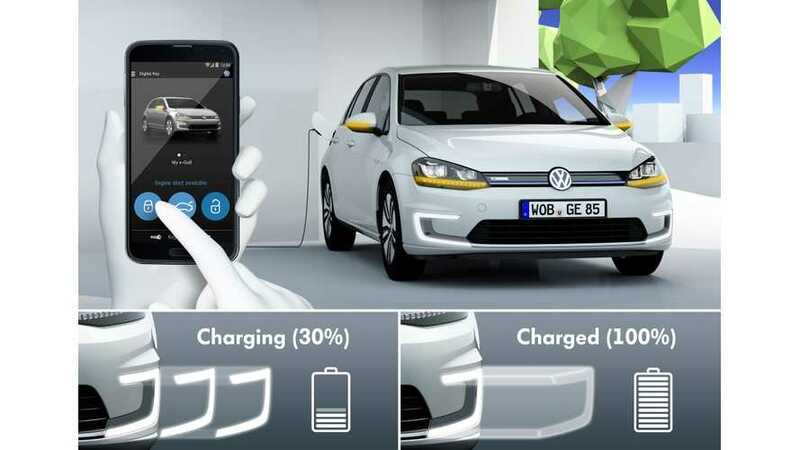 Like the other BEVs, you can control your e-Golf with a sophisticated smart phone app. The e-Golf is the same Golf that you know and love today, just fitted with an electric drive system. Would you consider buying the e-Golf? Why or why not?